It’s logical that title star Jerrod Carmichael is friends with veteran producer Norman Lear, whose classic "All in the Family" has much in common with this series, starting Season 3. 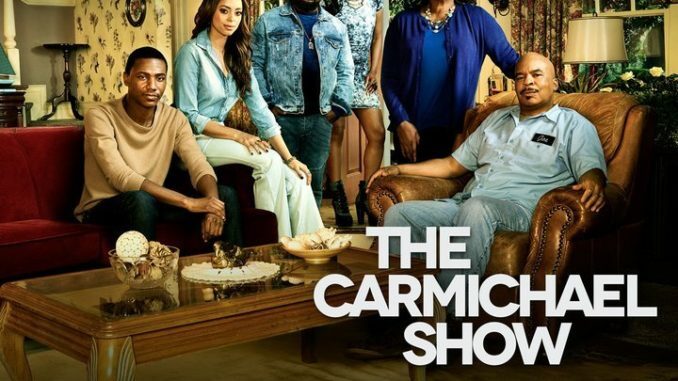 Topicality is foremost in the minds of Carmichael and his writing team, as indicated here by "Yes Means Yes," in which Jerrod (Carmichael) and Maxine (Amber Stevens West) have different views of her friend’s online post about sexual assault. Another episode follows.